Share the post "So Fresh and So Clean with Cottonelle"
One of the things that is universally part of being a human, yet is often considered as a taboo subject to some is discussing toilet matters. Once a subject that would let redness creep upon my cheeks due to embarrassment, I can now easily discuss this “taboo subject” without any qualms, as the uneasiness has slowly, yet surely been flushed away over the years. Being a parent to an 8 year old boy and an aunt to 7 nephews (I became an aunt at 4 months old) will do that to you, especially when their toilet humor jokes are being irritatedly uttered at an seemingly alarming rate! Sometimes all you can do is just smile and nod at their crass humor, laugh with them or change the subject, because boys are always going to be boys. I may make a small splurge every now and then, yet I’m mostly a thrifty shopper. Surprisingly, I mastered the art of thriftiness at the mere age of 8. However, there are two things I will not skimp on: quality food and toilet paper. One brand that I buy again and again is no other than Cottonelle. Their toilet paper, such as the CleanCare, is strong and durable, yet soft and gentle. Versus other rival toilet paper brands, I truly believe that Cottonelle is the best contender! 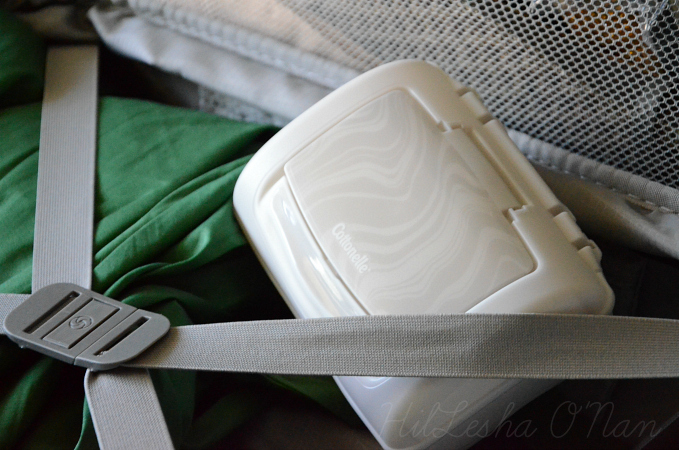 I always have flushable wipes on hand, whether I’m traveling or running errands (you never know when nature calls), because the toilet paper in public restrooms usually comes apart effortlessly easy. Also, there’s no telling who handled the toilet paper before you! I love using the Cottonelle Fresh Care Flushable Moist Wipes, whether it’s the tub or dispenser (as shown in the picture below). They’re strong, durable, and give that fresh, clean feeling! Not only are they perfect for those on-the-go, but they’re also essential for the bathroom, especially when you have young children in the household – you know how that can go! Don’t just take my word for it, though. Try it out for yourself by printing out this printable coupon to save $1.50. Extend the value of the coupon to $2 by sharing the information with the three of your friends! I have used these wipes before and personally really liked them! It’s kinda weird to talk about but everybody does it right? I was thinking to myself just the other day that I’m so glad these were invented. Cottonelle is my favorite brand for toilet paper and I love their flushable wipes. They’re great to take with you in a purse or tote bag. I always use Cottonelle in my house. It’s truly the best and those wipes ROCK! We use these wipes and they are very gentle. They are perfect to use on my grandsons too after they go potty. I really like Cottonelle products and their fresh Cleansing cloths are the best. Their toilet paper is the best I have used and it feels so soft. I have gotten great deals on this brand. We use Cottonelle and have for years because my daughter had so many issues with potty training and as a new potty user. I needed to get what I believed was the softest tissue for her little tooshie! I keep the wipes in my bathroom always, because I have taught my children to use them whenever they, well, you know. I never expected to be blessed with children, and some things I just don’t have the stomach for – seeing what you might have cleaned earlier is one of those things! There aren’t many things we splurge on either but toilet paper is turning out to be one. Cottonelle feels so much better on the tush. lol I think after I became a mom nothing was taboo to talk about. After this past week, I am totally on board with the flushable wipes! Man, we could’ve used them around the house. I’ve never used the wipes before, but I would love to pick some up for my family. I really like Cottonelle! Thanks for the coupon! Thanks for the coupon. I’m a thrifty shopper, too. Yes we have to have the wipes! This reminds me.. I saw a meme on FB that said something like.. “Why are their toilet paper commercials? Who is NOT buying this? Haha! 🙂 We strictly use Cottonelle around our house, and the wipes are great! Lisa Johnston recently posted..Which is which? The tale of a dishwashing saga. Out of all the brands I have used. Cottonelle is my favorite. We recently tried these wipes and I am glad we did. I feel much cleaner these days! My house cannot use them because we have septic…NOTHING can go down it at all. Like nothing. I love the wipes! I especially love them when that time of the month comes around. I use flushable wipes often and make sure they are in my car and purse. You just never know when they’ll be needed especially with children. I always love having the flushables on hand. Sometimes they just make you feel better! My dad uses these regularly. He has said they really are a godsend! Those flushable wipes would be perfect for my 2.5 year old that’s starting to potty train. She’s having a bit of trouble with the repetitive wiping but I think these would really help! Gotta have the wipes! Thanks for the coupon! Cottonelle makes really great products. I love the fact that these wipes leave you feeling even cleaner. I’m a HUGE Cottonelle fan, and I mean huge! I seriously can’t go without their flushable wipes as I love how clean they make you feel. Cottenelle makes the best toilet paper and wipes. They toilet paper is so soft and strong and very well priced. I always try to buy this toilet paper. We also think the wipes work great! i like cottonelle a lot and think it works very well. i have not used the wipes yet but would like to try them out and see how well they work and if i could use them in my routine. Cottonelle is a wonderful toilet paper. Our family uses it all of the time. Never have tried the wipes. I do not care much for this brand. I prefer Scotts brand. Just to soft for me. Flushable wipes definitely come in handy with toddlers, especially when potty training. Cottonelle has great products.I really love their wipes! Well.. I would love to say I would love this product….. LOL but there are a lot of things I have learned… I tried some “ultra strong” toilet paper a while back…………I loved the paper BUT………..and a big BUT.. oh my GOSH it clogged the toilets! Oh man. It did. Never have I had a problem before. never ever will use that TP again. And flushable wipes??????? I would love to use them, and I DO from time to time, but… let me tell you what a plumber said.. he said … plumbers love these things, because you WILL be calling us sooner or later when you use these. Oh yes you will. They do NOT dissolve away very well and sooner or later, we get to give you a nice big bill. So, when I use the flushable wipes. .I do NOT flush them, I dispose of them as you would your feminine needs- in the waste can. I really like Cottonelle products. I love flushable wipes. Great to have on hand in places other than the bathroom, too. I am a loyal Cottonelle gal and especially love their flushable wipes. Thanks so much for the valuable coupon! I’m real picky about my toilet paper. Cottonelle is one of only a couple of brands I will buy. This is really the only toilet paper that my husband wants me to buy. I am always going to the website for coupons if they are available. I love how soft Cottonelle feels on my bum. It’s the only t.p. we use. I just Cottonelle Toilet Paper all the time. I’m going to have to give these Flushable Cleaning Wipes a try. 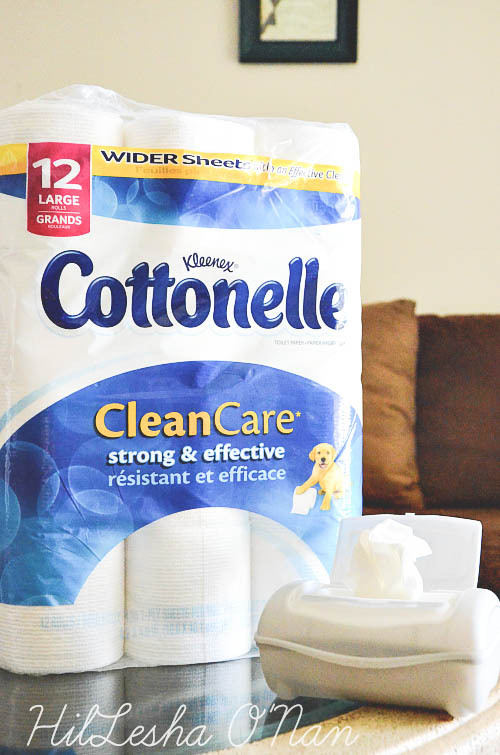 I have not used cottonelle products before but I really want to try them- especially the flushable wipes! I use Cottonelle products and like the wipes. I like feeling shower fresh all the time. I’ve never used the wipes before but they sound interesting! I use these all the time. When I travel, at home and even keep some at work. They really do make a difference. I have used the toilet paper before but have never tried the wipes. i’m the same way..i will no skimp on my toilet paper. i like cottonelle, charmin and angel soft..but those are the only three! idk how some people can buy the other brands 🙁 i like that they’re not coming up with a dispenser! i always thought getting the wipes out of the little box thing was a tad bit difficult. I always use Cottonelle in my house. I’d love to try the wipes. We love Cottonelle products including the wipes! i love cottonelle toilet paper and always get it. i have not tried the wet wipes yet but have heard good things. i am a little fearful to try them because i don’t like change. 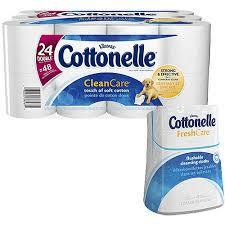 Cottonelle is our choice brand for toilet paper and wipes. After using the wipes I could never go back to just toilet paper alone. Cottonelle is the essential toilet paper for our household. We clean our baby bums with wipes to make sure they’re clean, so why not our own? Love these wipes! I really like this brand . Wet wipes are an essential here in or house. I love the flushable wipes! My kids find them very helpful as well. I always use Cottonelle tissue but I haven’t tried the wipes. Seeing so many positive comments about them, I think I may just have to get some.